Usually I donate at one particular place, where they do things differently than this place I guess. Little things that didn't bother me - the old place always asked if I had been deferred before and why, this place doesn't, things like that. Except for one thing. The nurse found my vein and then wanted to mark it before she put the iodine on. 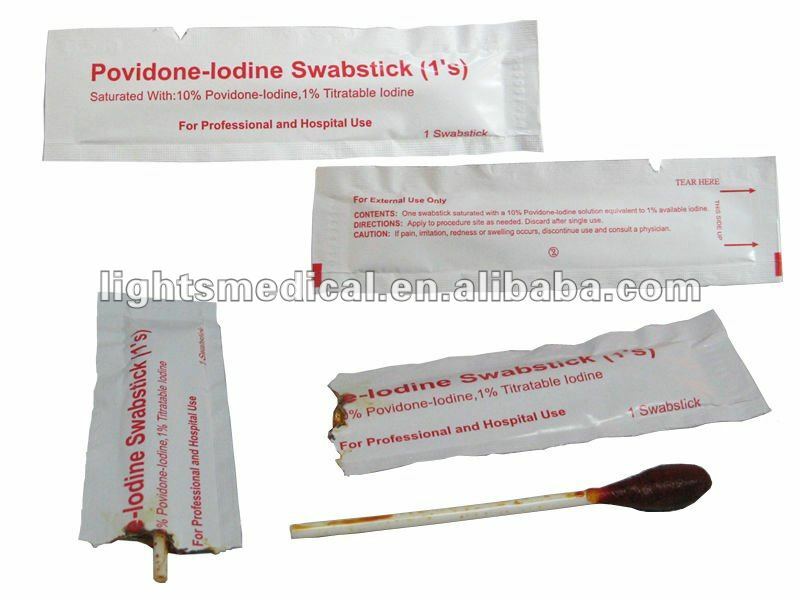 So she flipped the iodine stick (the thing that looks like this) onto the other side and started pushing it in my skin and twisting. I have a low threshold for pain but usually the pain in blood donation is alright but I was not alright with that. Then she told me I had to stop moving because I was squirming because it hurt (understandably me squirming was kind of defeating the purpose of marking the spot). Now I have a big bruise there that I usually don't have because the other place doesn't do that. I'm pretty sure they just find the general idea of where the vein is, do the iodine, and then re-find it for insertion. Which way is the way that's "normal"? I've only been to two places and if every other place does the marking the spot that way then maybe I need to stick to the one. edit: also they didn't have the hand-warming stress things to squeeze, who doesn't have the hand warmers?? And no pretty colored bandages, just bandaids. That place sucked.